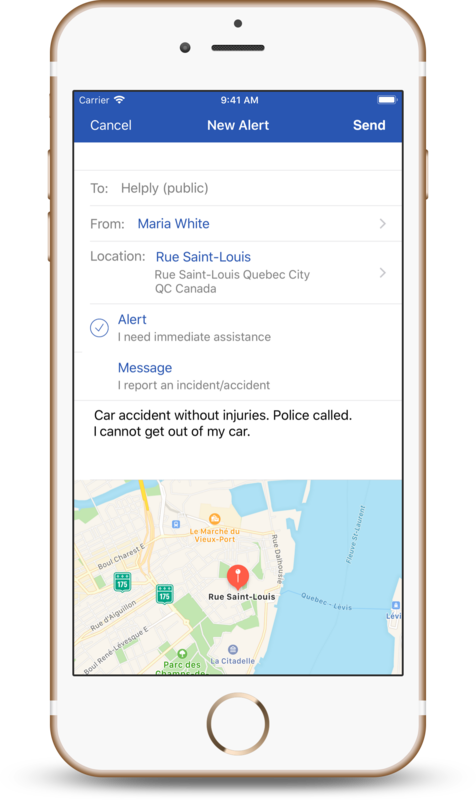 LogicInMind unveils Helply, a community and mobile application that allows users to broadcast public safety messages and emergency alerts. LogicInMind announced today that a new community and mobile application has been made available worldwide to complement public services during emergency situations. In the wake of accidents and disasters affecting millions of people, LogicInMind wanted to support relief and recovery efforts. 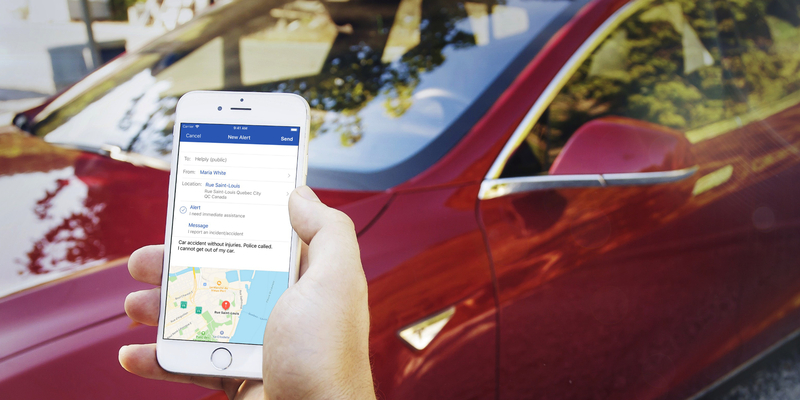 Helply is innovative in that it brings together the power of a community, an emergency button, a GPS locator, safety alerts and a communication network into a single application. Helply members are encouraged to share public messages about dangerous situations as soon as possible using the Helply mobile app. A dangerous situation may include: unusual incidents, accidents, threats, severe weather, etc. These real time messages inform other Helply members and allow them to quickly take action to protect themselves. Helply members must call 911 in case of emergency. 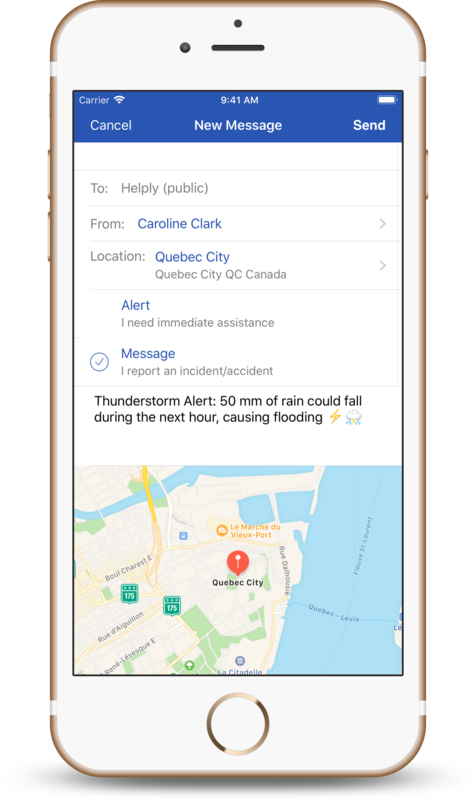 If they still need immediate assistance and wish to share urgent data with the Helply user community, they may quickly and easily post an emergency alert on Helply. The mobile application lets a user enter its name, its GPS location and a short description of the emergency. All Helply members in the same region can see the emergency alert and provide assistance on a voluntary basis. Care should be taken not to place themselves at risk while attempting to help others. 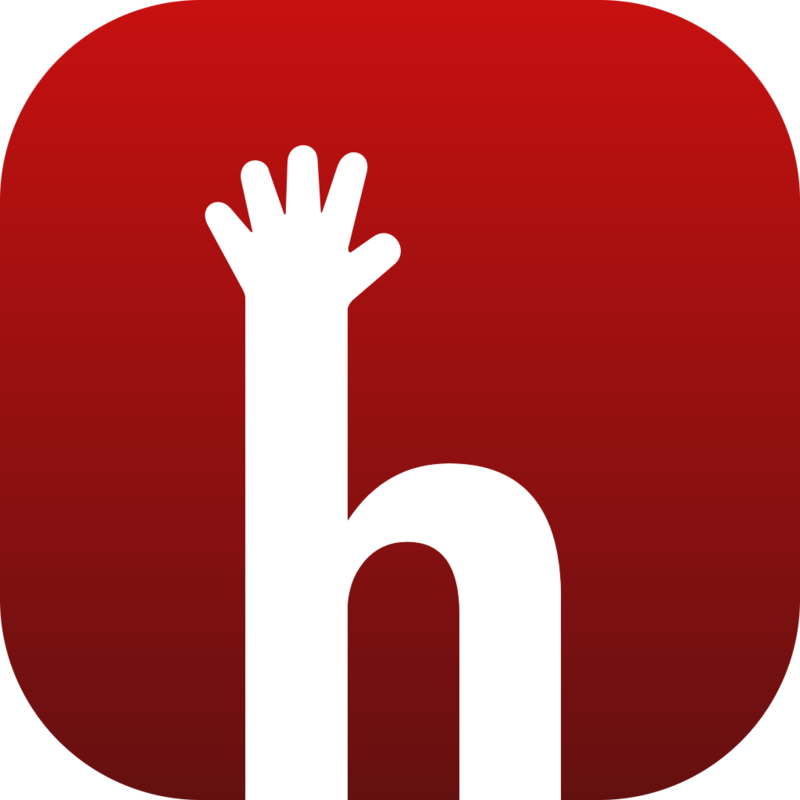 Helply is available worldwide as a free download exclusively through Apple’s App Store. Helply Premium is a one-year subscription for only $2.99 in the U.S. and is priced accordingly in other regions. Please visit http://www.helply.co for more information. LogicInMind designs Helply, Top Priority and Slideshow Remote, the most advanced remote control for professional presentations. Slideshow Remote is compatible with Keynote and PowerPoint on Mac and Windows. The company’s success is based on leadership in innovation and customer satisfaction. Helply and the Helply logo are trademarks of LogicInMind.